Free Shipping on $30+ Orders. Order your fresh organic coffee now. Established in 1980, Cafe Altura is an Organic coffee roaster located in Ventura, California. As pioneers in the Organic coffee industry, we are committed to our founding principles of quality, sustainability, care for the environment and the workers who maintain the land. 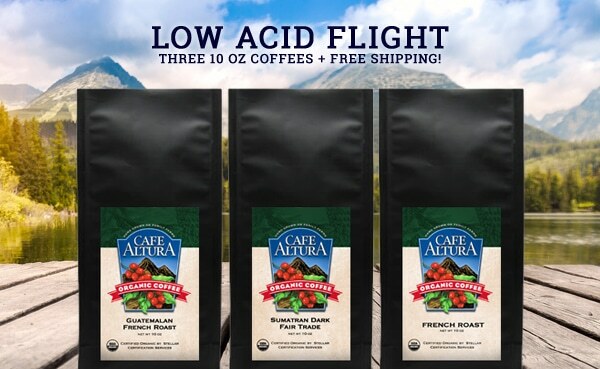 Get fresh roasted, organic coffee at a discount!